Cache files are files from the website we visit which are temporarily stored on a local hard drive, whose purpose is to speed up retrieval of website data the next time we visit the website. Such files can be graphics, charts and other elements. Every web browser (Google Chrome, Mozilla Firefox, Opera, Safari, ec.) stores such data in a local folder on our device. 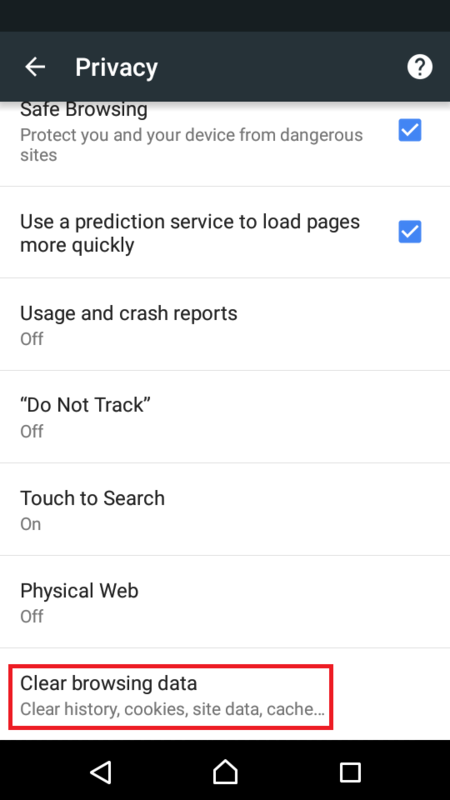 The problems arise when too many cache files start to slow down the web browsers and prevent us from accessing the website properly, or prevent some elements (e.g. forms) from loading. 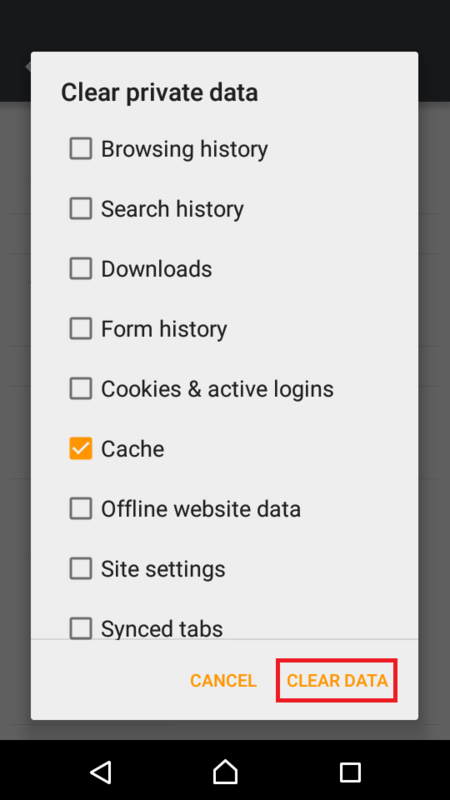 The best way to resolve cache problems and speed up the web browsers is to clear the cache from time to time and refresh the list. 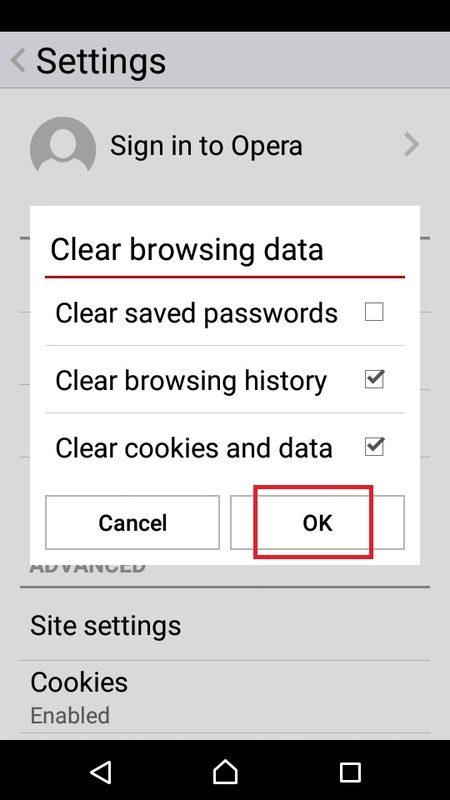 The solutions shown below can help you clear the cache easily and safely. This problem is moderated by Giannis. New solutions can be submitted directly, while new specifications require approval. Learn more about problem supervision. Click on this if you use a computer. Click on this if you use a smartphone or a tablet. 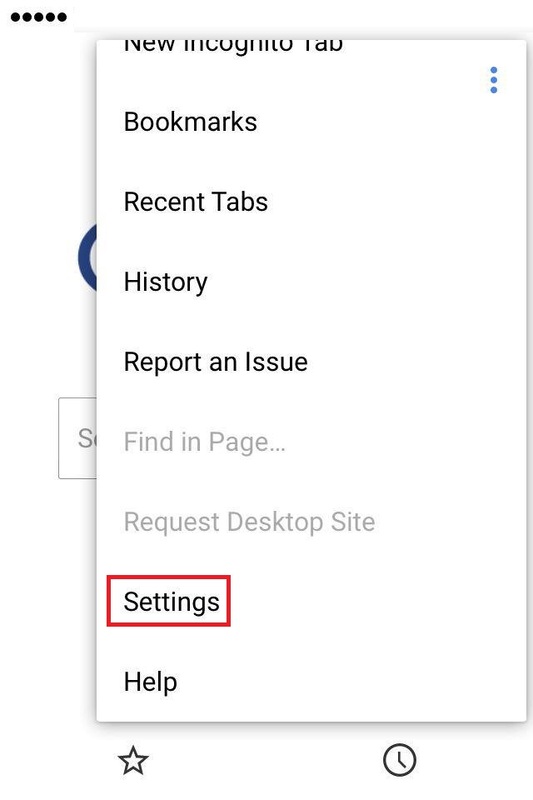 Click on this if you want to clear the cache files of the Opera browser. Click on this if you want to clear the cache files of the Safari browser. Click on this if your computer runs on Windows OS (Windows 7, Windows 8 or 8.1 and Windows 10). Click on this if your mobile device runs on Android OS (e.g. Samsung, Sony, HTC, etc.). Click on this if your mobile device runs on iOS (i.e. iPhone, iPad or iPod touch). Click on this if you want to clear the cache files of the Google Chrome browser. Click on this if your computer runs on Mac OS (e.g. iMac, Macbook, etc.). Click on this if you want to clear the cache files of the Mozilla Firefox browser. Click on this if your device runs on Windows phone OS (e.g. a Lumia device). Click on this if your computer runs on Ubuntu. Click on this if you want to clear the cache files of the Microsoft Edge browser. 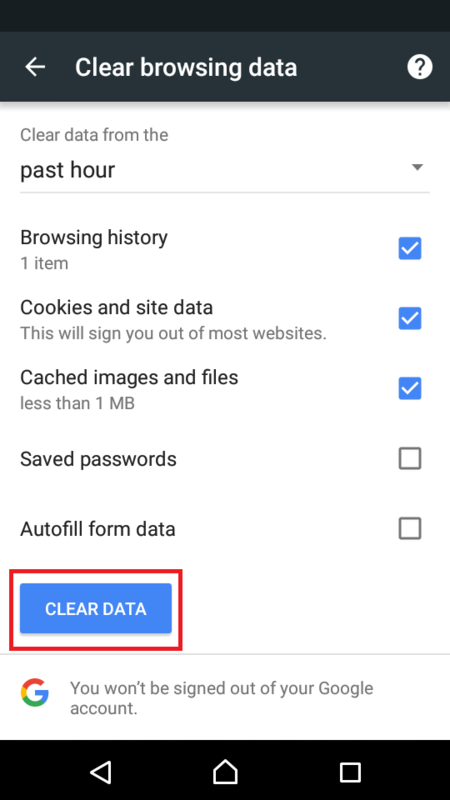 Click on this if you want to clear the cache files of Android's stock browser. Click on this if you want to clear the cache files of the Internet Explorer browser. Pressing the Ctrl + Shift + Delete while you are in the browser's window will open a dialog box which enables you to clear browsing data. From there, you can select to clear the cache files. Note: This shortcut applies to most of the web browsers. 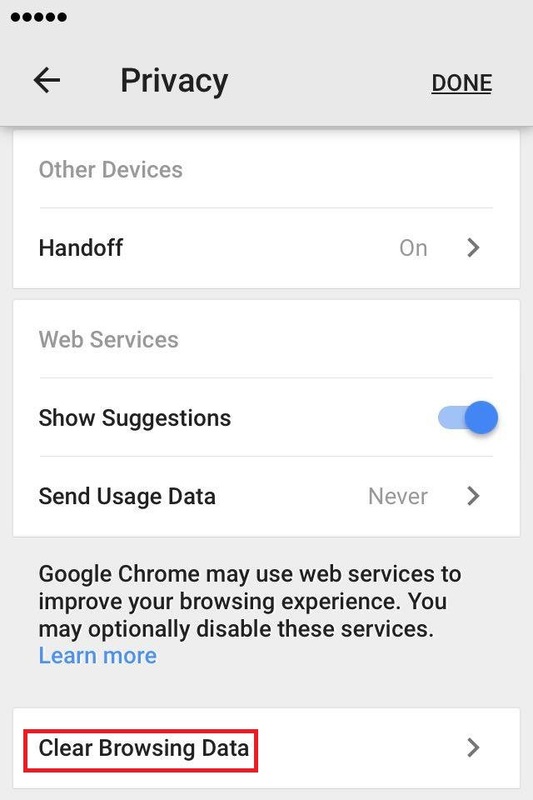 Under Advanced, select Privacy and tap on Clear browsing data. 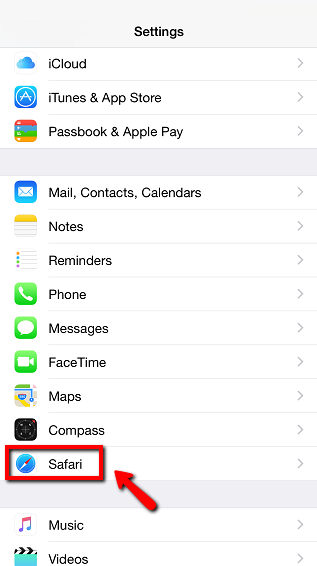 Then, check the items you want to remove and tap on Clear data. Tap on Clear History and Data to confirm. * Alternatively, you can press the Ctrl + Shift + Del keys. 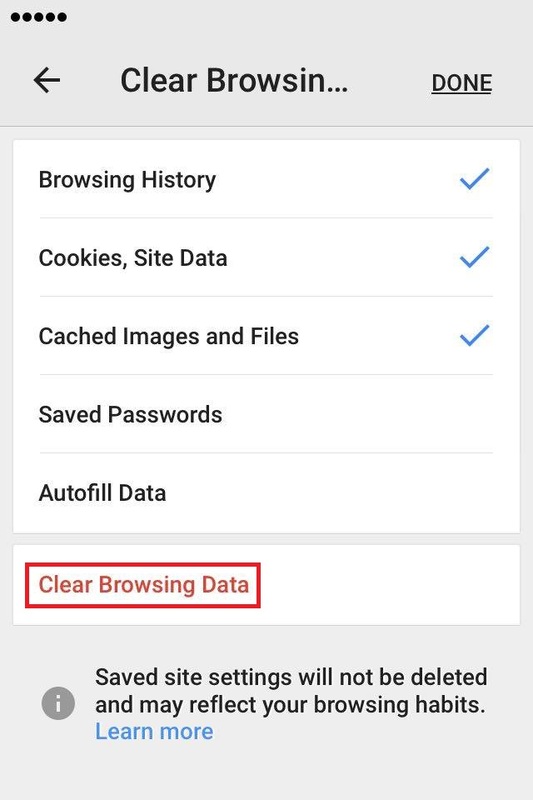 Tap on Clear browsing data..., check (tick) the check boxes next to the types of data you want to remove and tap on OK. 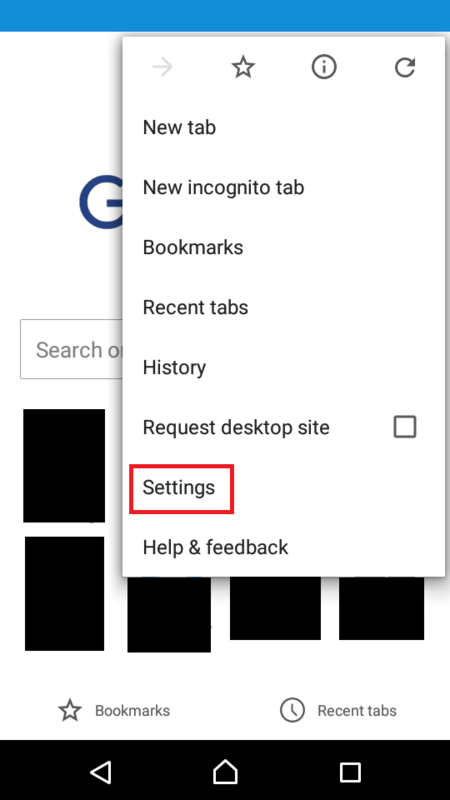 Note: You can also clear the cache if you click on the Privacy tab (which you can access when you click on the menu button), select clear your recent history, untick (uncheck) the other check boxes except the one next to Cache, and click Clear now. Also, make sure to select the time range to clear, first. Tick the check box next to Cached Web content and then on Clear.